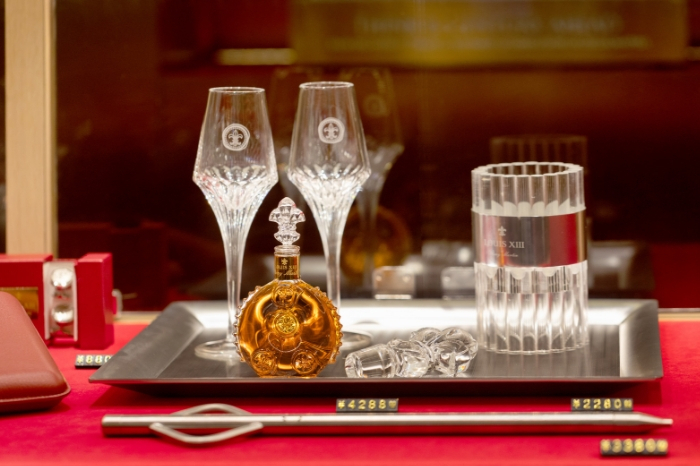 Luxury cognac brand Louis XIII is well known for embracing the rich history of the maison. But it seems the cognac house is equally adept at modernity as it is in nostalgia. Indeed, the iconic French brand has just ushered in the future of drinking with the Louis XIII pop-up boutique at the prestigious Shenzhen MixC shopping mall, following the success of Louis XIII boutiques in Beijing, London &Xi’an. 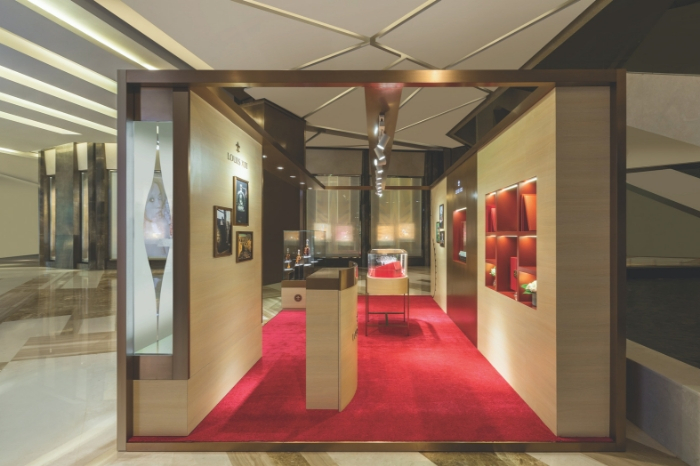 A gem – or as the French say, ‘un petit bijou’ – modelled after the original design concept of the Louis XIII boutique in Beijing, the Louis XIII pop-up boutique in Shenzhen MixC is an example of French art de vivre. Here, sophisticated shoppers who have been following Louis XIII on social media can discover the classic cognac in person. From the precious La Miniature to the limited-edition Le Jeroboam, followers will get the opportunity to see and acquire the rare items permanently featured in the Louis XIII Maison Collection.